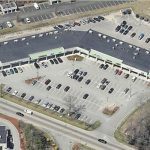 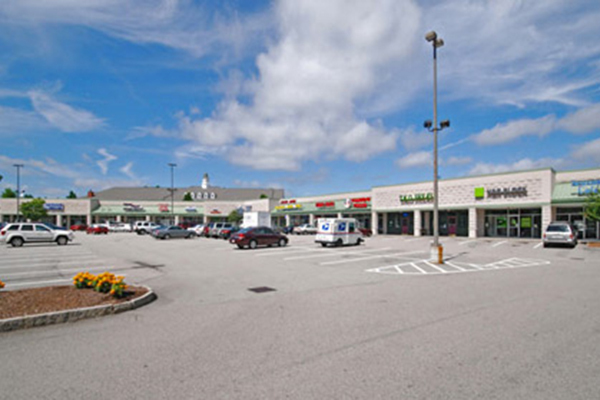 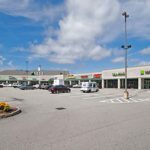 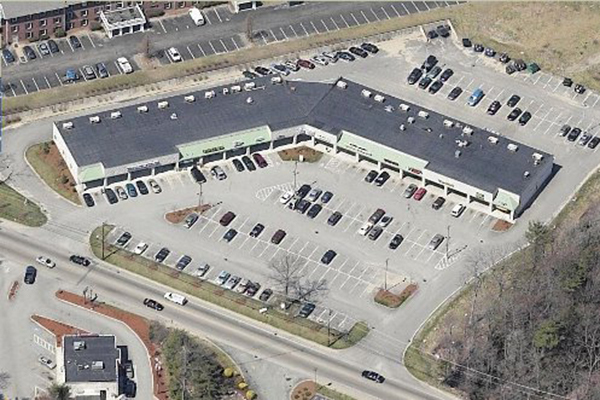 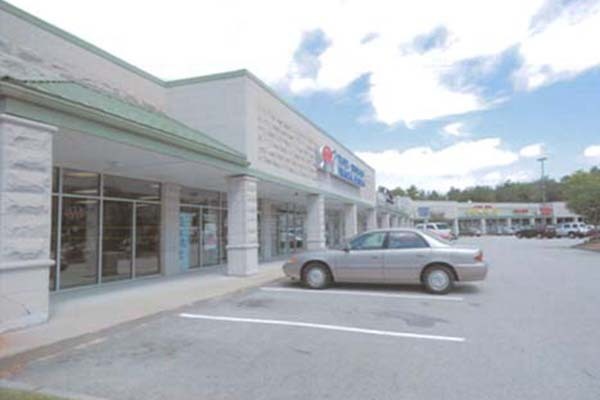 The Hingham Street Marketplace is a 24,000-square-foot retail center located at 900 Hingham Street in Rockland, Massachusetts, easily accessible from Route 3, exit 14. 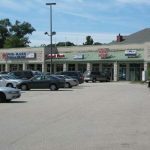 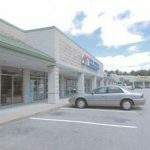 Retail units offered from 900 square feet and up. 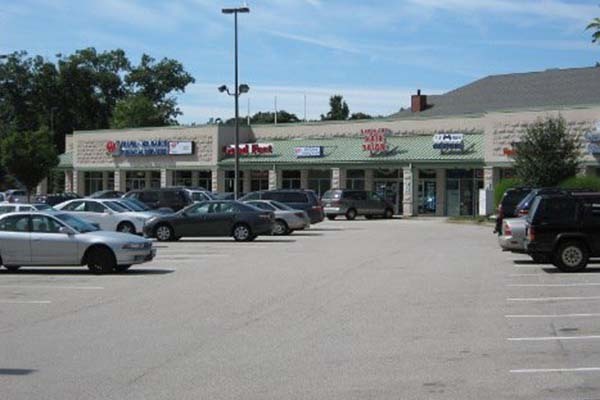 The Hingham Street Marketplace is home to a variety of shops and restaurants, as well as AAA Travel Services and the Plymouth County Registry of Deeds.